Elif was given the status of "Well-Known Brand" by the Turkish Patent and Trademark Office after the evaluation of many parameters such as recognition by its target market without assistance, the establishment of a certain quality standard, and a general recognition throughout the country. Elif increased its capacity in Turkey&Egypt plants by 30% in 2015&2016. Elif's state-of-art factory in 6th of October-Cairo started operation with 40.000 tons planned capacity. 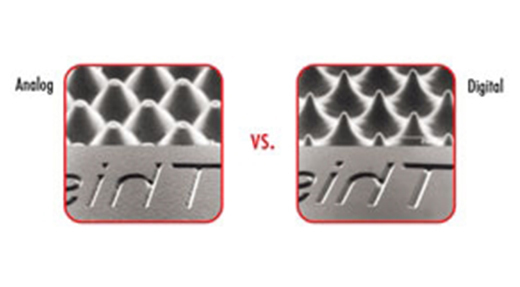 Elif changes the printing game by investing ElifHybr Hybrid Printing Technology. 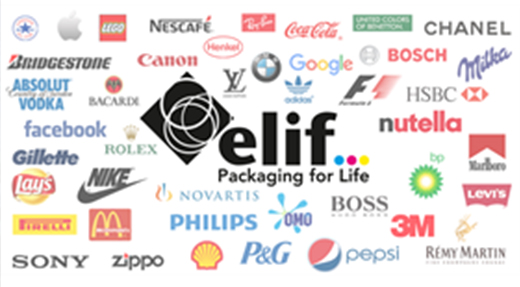 Elif’s packaging reaches millions of people all around the world every day, helping to create a happier and healthier life. Elif Holding A.Ş. has been established in order to realize the aimed rapid growth and progress under a more appropriate and more organizational structure. Elif has increased capacity and capability of its printing and cutting operations with new investments in its benchmark factory located in Istanbul. Elif has officialized its globalization with a key stone investment for a new state-of-art factory in Egypt. Elif, realized a full scale SAP ERP system project by integrating all modules of SAP ERP program with its systems in one single project. 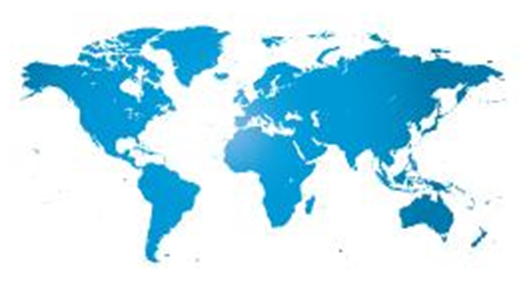 With the “firsts” in SAP implementation, the tough & complicated project is shown as a benchmark project around the globe. 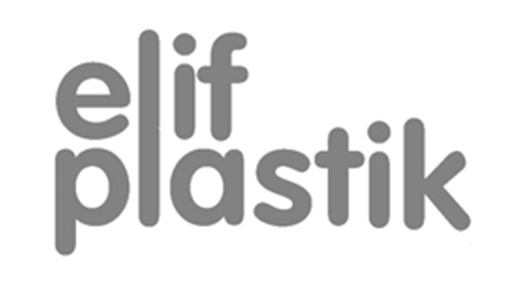 In 2012, Elif dropped “Plastik” from its brand name and started to use only “Elif”. 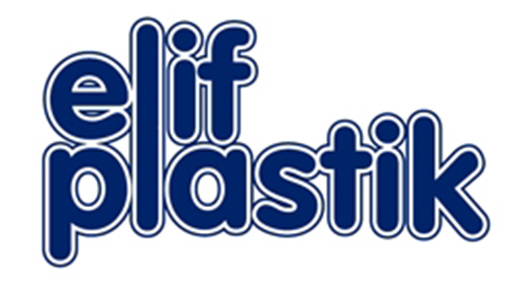 This move from “Elif Plastik” to “Elif” is a clear remark standing for Elif’s global transformation prior to its third re-organization and 40.anniversary. 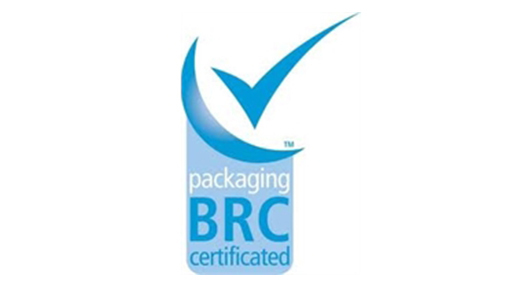 Elif is proud to announce that it has been awarded the BRC/IOP Global Technical Standard Grade A for Packaging and Packaging Materials certification demonstrating its continuous investments on comprehensive quality and hygiene management. 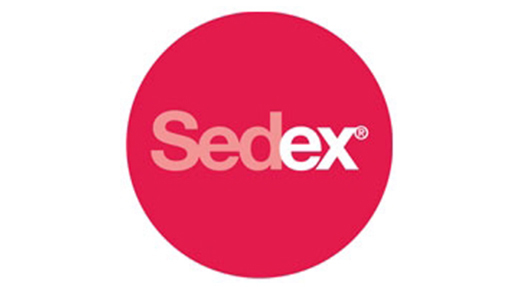 In 2010, Elif became a member of SEDEX (Supplier Ethical Data Exchange) which has more than 21,000 members globally. As a member of SEDEX, Elif is being audited periodically according to SMETA (SEDEX Members Ethical Trade Audit) and assuring self improvements of his sustainability and ethical policies. Elif started third phase of re-organization with a new logotype and corporate vision. 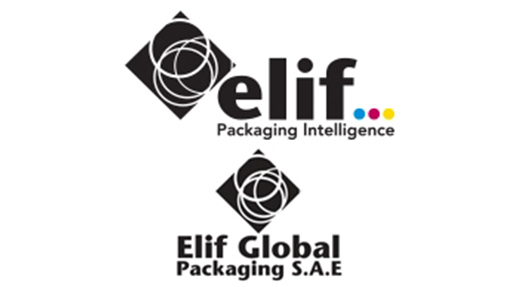 The new logo combines packaging intelligence, diversity and flexibility under Elif’s global corporate culture as well as its continuity in innovation and quality. Elif continues achieving new certifications parallel to its sustainable development. 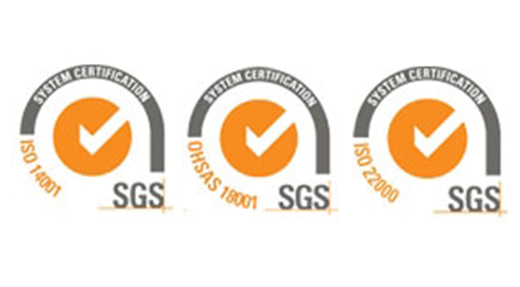 In 2007, Elif have been awarded with ISO 14001 Environmental Management System, ISO 22000 Food Safety Management System and OHSAS 18001 Occupational Health & Safety Management certificates. After collecting all facilities under one roof in new factory, Elif consolidated operations of all factories in new plant and successfully completed second phase reorganization. Elif proved its visioneer approach once again by moving all of its facilities from three separate factories to its new, state-of-the-art, purpose-built factory of 110,000 m2 with 55,000 m2 closed area under one roof. 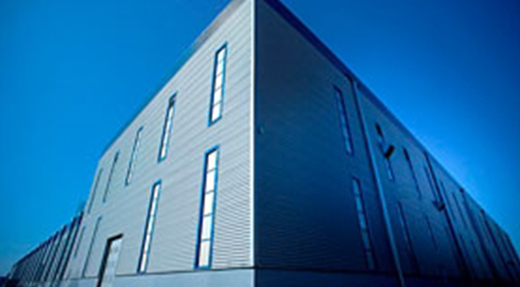 The new factory of Elif is shown as one of the benchmark production facilities in the world with architecture of construction, infrastructure and high technology of production and scale. Elif was one of the global pioneers in digital plate technology in Flexo printing process to offer state of the art technology and high quality solutions to its customers. 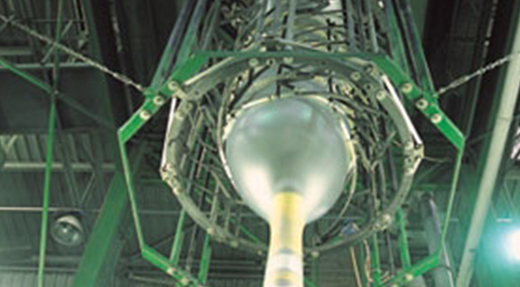 Elif started to revitalize its production line with state of the art machines in 1995. 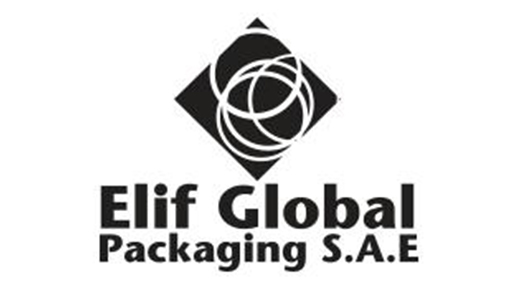 Elif is honored as the Fastest Growing Company in Turkish Packaging Sector and ranked 12th among the 250 fastest growing companies in Turkish Industry between 1990 and 1995. 1995 was also the first year that Elif took place in "500 Largest Industrial Enterprises of Turkey" list announced by Istanbul Chamber of Industry. 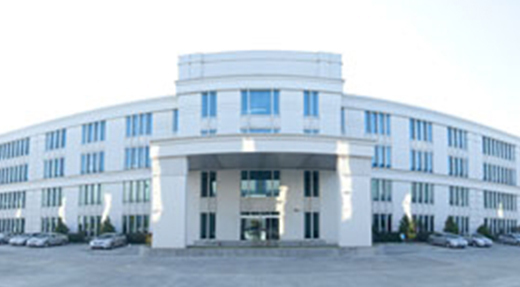 Elif opened the third factory in 1994 as the fastest growing company in the industry. Following its first export business (PE films) to Libya and Russia, Elif exported its first bags to Russia in 1991. 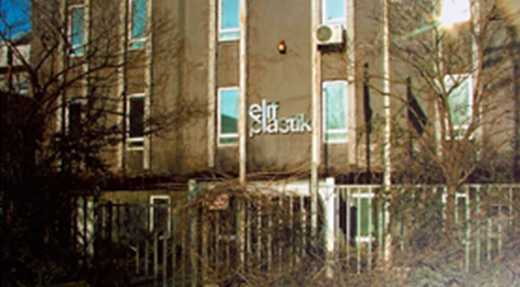 Elif opened its second factory in 1990 to meet the growing demand from its customers. 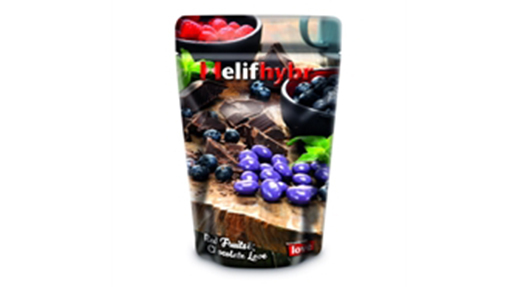 Elif produced its first packaging solutions for food industry. 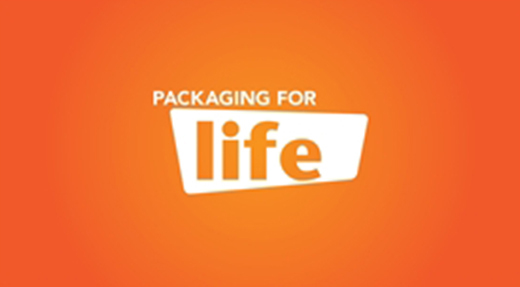 After addition of new printing and extruders in 1980, Elif also started manufacturing packaging solutions for consumer tissue sector. 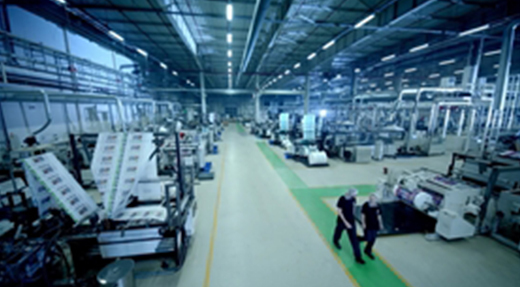 Elif moved its production facility to its first factory. 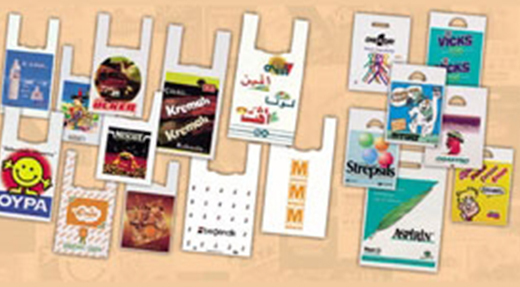 Elif added printing process into its packaging solutions with its first printing machine, PAVEMA. This machine is still kept and being exhibited in front of Elif’s R&D laboratories. 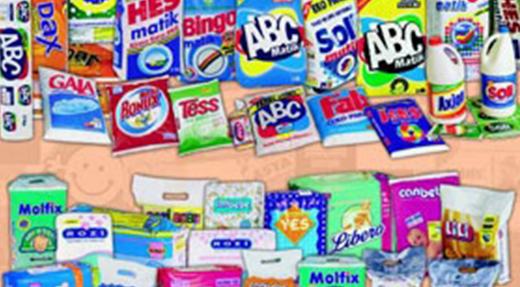 After addition of the printing machine into the production line, Elif started to manufacture bags in 1975. The first bag was produced for the textile industry. 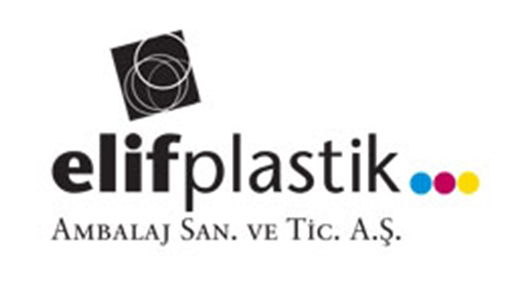 Elif Plastik Ambalaj San. ve Tic. A.Ş. is established in Istanbul, Turkey, on June 28th, 1972. “Elif” is the first letter of the ancient alphabet and selected as the name of the company as it represents intelligence, leadership, partnership and innovation as well as cultural awareness and corporate passion of Elif. 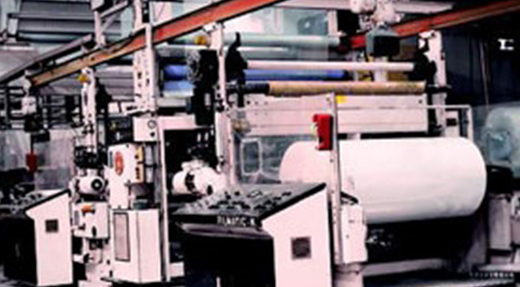 In 1972, following establishment of the company, first extruder has also started to work under the roof of Elif. 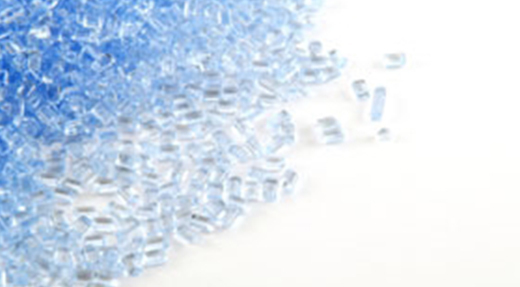 In 1970, origin of Elif has started with trade of polyethylene resin.